Geogebra worksheet. Teacher will explain the property related to Inscribed angle and intercepted arc in the slide below. 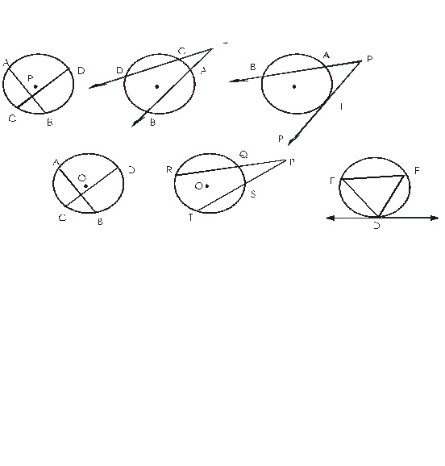 ﻿ Teacher will explain the property related to Inscribed angle and intercepted arc in the slide below.